Starting from our homeport in Bodø. The winds will most likely determine which route we sail. There are multiple islands in most directions and the route will be finally decided on departure day. For a group of guests we can, of course, sail where you most want to go! 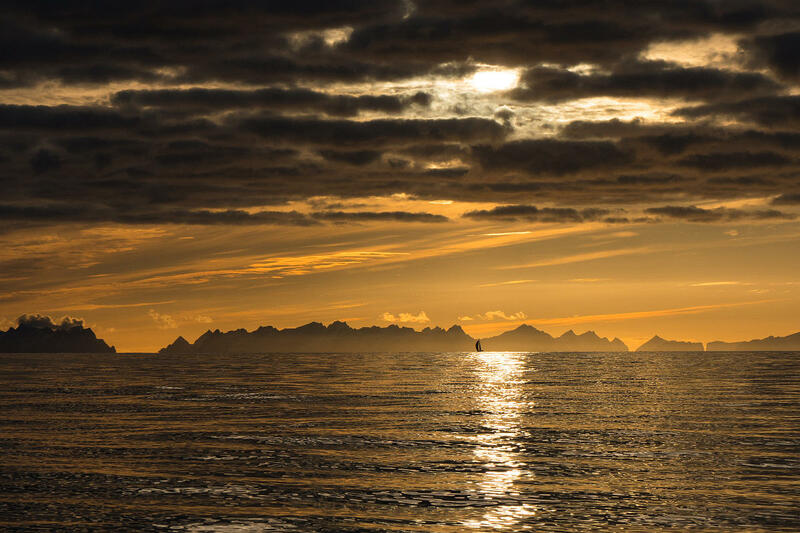 Sailing is a great way to explore the beautiful coastline in Northern Norway. Photo: SeilNorge. Be a crewmember – or just relax during the scenic route among the many islands around Bodø. Sea eagles watch us closely as we glide through the water and maybe we visit one of the islands as well. 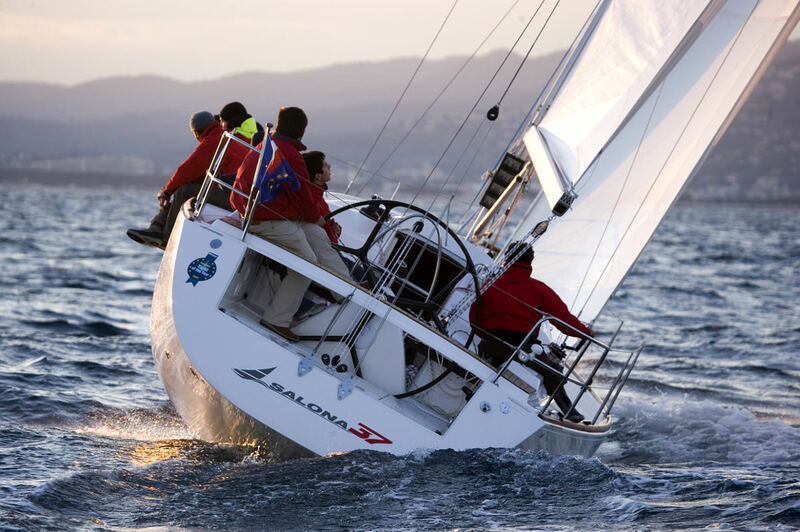 No previous experience in sailing is required, the trips are suitable for everyone. Sailing is an environmental friendly way to get around and allows us to come close to wildlife and nature. The relaxed pace gives ample time to see and hear what comes along. Feeling adventurous? Join a trip with the smaller sailing boat `Chill`. Photo: thinkseascape.com. Sports sailing is a bit different. With just a nice breeze we get to taste the kind of action high speed regatta boats deal with – on a level that can be done safely by a “normal” crew. 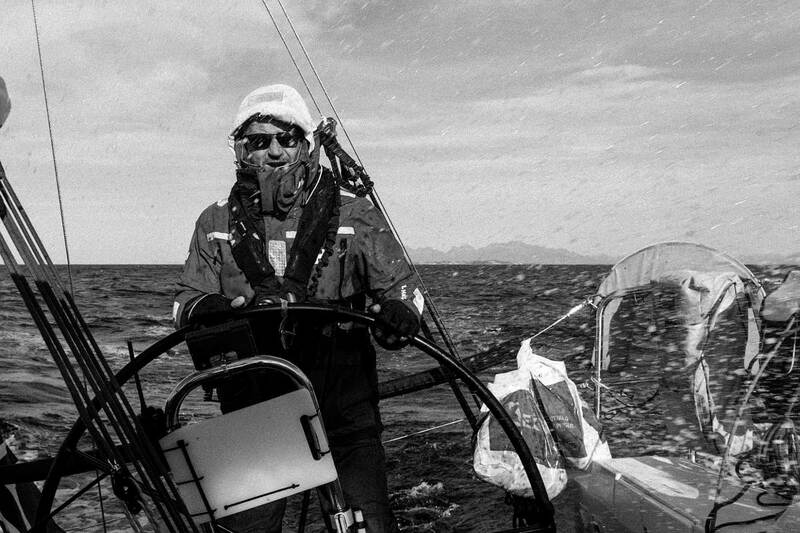 Learning to sail is not done in one trip – however, we will do our best to give those keen on the mysteries of exploiting the wind a basic knowledge both in theory and, of course, in practice. Just remember to let us know when you have had enough so you can sit back and enjoy! Moderate. Nearly everyone can join. Please see details below. Minimum 2 persons. Maximum 6 persons. Available for groups. Route 1: "Islands & Nature Adventure Cruising"
Highlights: Sea Eagles, beaches, scenery, nature. Capacity: Minimum 2 – maximum 6 people. Price: NOK 1600 per person. Minimum NOK 3200 for a trip. Route & Description: We start from Bodø Guest Harbour in the city center. On this voyage we will circumnavigate the nearby islands of “Store Hjartøy” and “Lille Hjartøy”. This brings us close to beautiful beaches and through narrow straits with a number of sea eagle spots. Maybe a short stop in “Paradise Bay” – and a refreshing swim in arctic water, wouldn’t that make a nice selfie! You participate as a crew member at the level you wish. The skipper is in charge onboard, still you will be involved in planning the sailing day trip. Photo: Nordland Adventures. Book Route 1 - "Islands & Nature"
Route 2: "Sports Sailing Trips - Thrill & Chill"
Capacity: Minimum 1 – maximum 2 people. 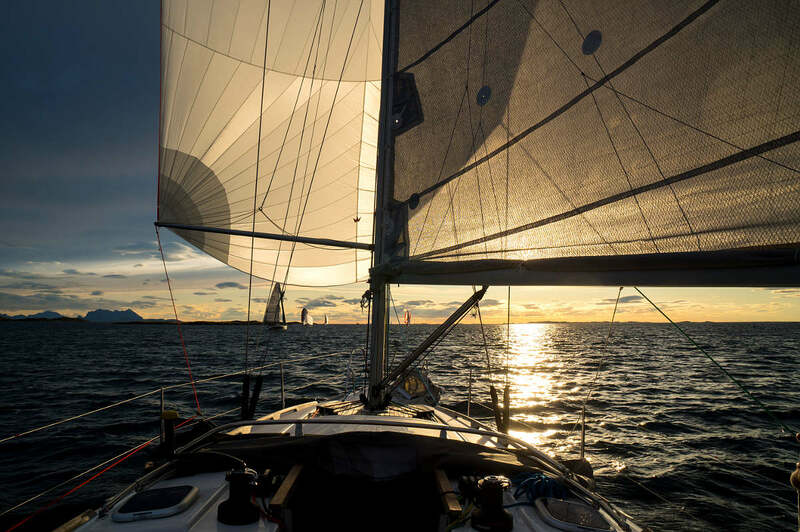 Route & Description: Experience great sailing aboard one of Europe’s fastest growing sailing classes. The Seascape 18 was born from single handed ocean racing experience and rethought to deliver the same sensations on a tame, accessible, easy to handle sailing boat. “Chill” takes 1 or 2 people along with the skipper for a race in the area just outside Bodø Harbour. Even a moderate wind will get the boat partly out of the water for maximum speed – which is more than half the fun. “Chill” is fitted with all the sail and navigation equipment that you will find on a large and modern sailboat for cruising or regatta. Only everything is smaller and lighter giving a full response on every little input you make in the trim of boat and sails. You must be able to swim to book this trip, but we will of course supply life vests and suitable clothing. 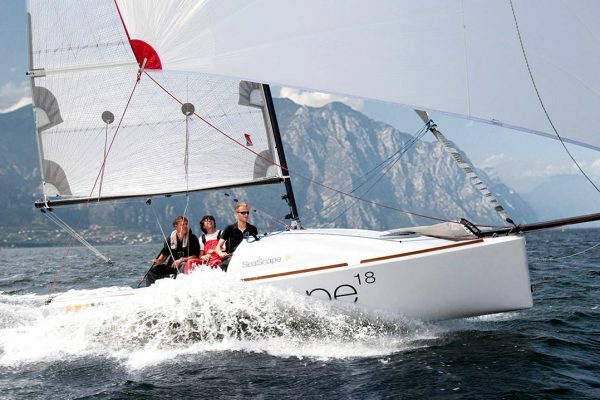 Our sailing boat `Chill` is a fast and simple sport boat that you can also cruise. Photo: Tom Antonsen. Book Route 2 - "Thrill & Chill"
Route 3: "Midnight Sun Cruise Sailing Trips"
Highlights: Midnight sun, arctic lights, scenery, nature. Price: NOK 1800 per person. Minimum NOK 3600 for a trip. Route & Description: We set sail from Bodø Guest Harbour in the town center and circumnavigate the nearby islands of “Store Hjartøy” and “Lille Hjartøy”. 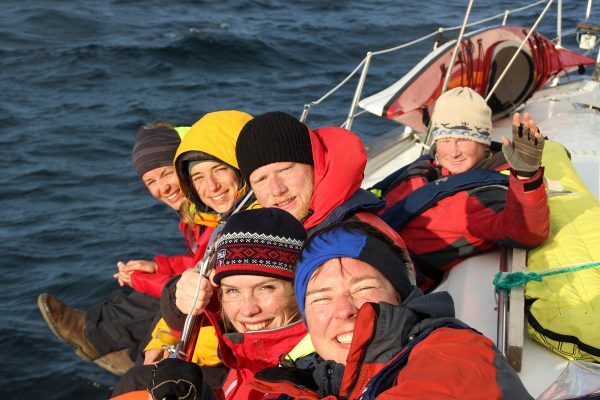 The trip starts in the evening as the midnight sun is the main attraction of this sailing trip. You can experience the midnightsun in Bodø in June and July (more excact 4 June – 8 July). The sun is then visible for the full 24 hours, given fair weather. At the edge of the Arctic Circle we might rather call it Arctic Light Cruise as the twilight is also spectacular. Be sure to bring your camera and get a shot of the sea eagles nesting in the area. Midnightsun sailing trips are available during the months of June and July. Photo: Tom Antonsen. Book Route 3 - "Midnight Sun"
Route 4: "Northern Light Chase Sailing Trips"
Highlights: Hunting the Northern lights, scenery, nature. Route & Description: This trip is scheduled from September until the middle of November – the beauty of cruising undisturbed from city lights with a starry sky is one thing – when the Northern Lights or “Aurora Borealis” appears it’s another show all together! 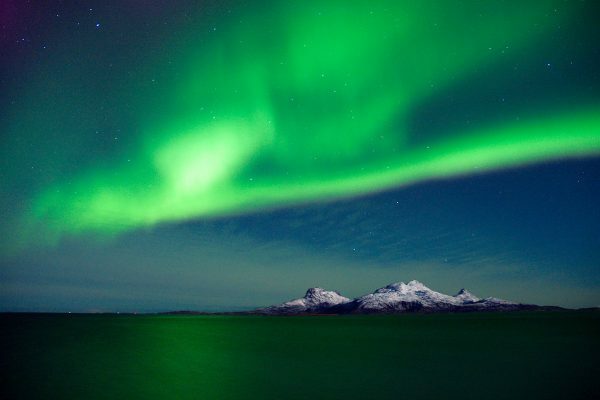 Weather and solar activity forecasts will indicate how good the chances are to see the Northern Lights. We leave Bodø Guest Harbour in the evening, heading to the west and northwest aiming for open waters. Warm clothing will be needed, but there is always the opportunity to go below for a while to warm up in the cabin. To make sure that your experience will be one to remember the final decision of GO or NO GO will be taken at 10 a. m. on departure day based on the forecasts. A full refund will be given in case of cancellation. Northern Lights sailing trips is a good way to escape from disturbing lights in town. Photo: Kent Grundstad. Book Route 4 - "Northern Lights"
Do I need any experience to join these sailing trips? No sailing experience is required. Nearly everyone can join our sailing trips but we recommend that children are of age 6 and up. Swimming skills not necessary, but for Route 3 “Sports sailing – Thrill & Chill” we require that you are comfortable being into the water and preferably able to swim a bit. Personal clothing according to weather for none or moderate physical activity. We do have a heated cabin if You need to warm up or just relax down below. Warm shoes with a good grip. Some food and beverage is recommended. Food and beverage for groups can always be arranged as requested. Why not bring our chef on the trip to make it something extra? Meeting point is by Bodø Guest Harbour pier 2 (on the boardwalk just outside the Thon Hotel) from where the sailing trips start. Departure time is shown for each tour. The Lofoten Islands are within reach on a weekend experience. Making safe harbour at Buvågen on the tip of Lofotodden is a relief after crossing close to the maelstrom of Moskstraumen. On day two we sail along “Yttersia” (“the outside”) as we name the steep and uninhabited northwest side of Moskenes and Flakstad Islands – just plain beautiful. Next port back in civilization at Ballstad before crossing Vestfjorden back to Bodø. Typical group size for our sailing trips will be from 2 to 6 people. Larger groups can join when we are able to make arrangements for an extra boat. 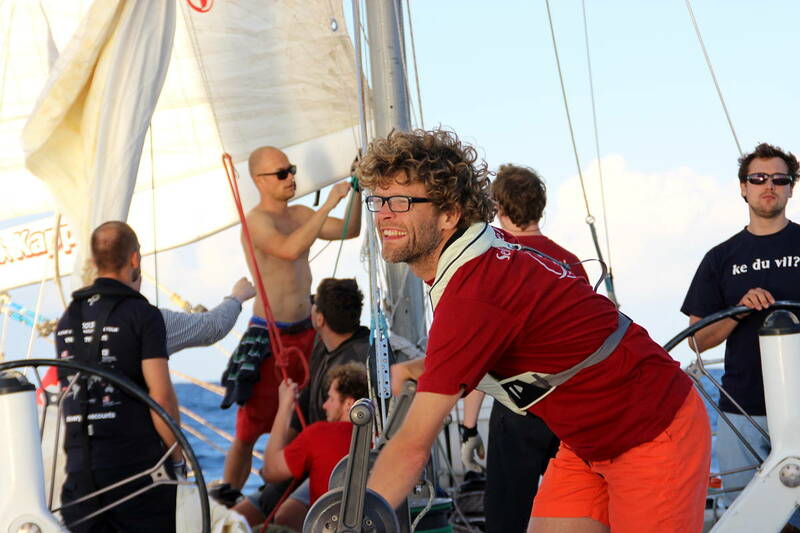 Minimum participants: The sailing trips will run with a minimum of 2 people. Please note, if there are not minimum people booked, the trip may be cancelled. 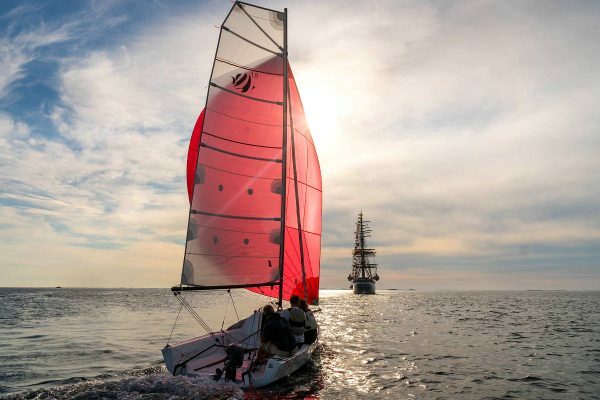 Can I book a sailing trip on my own? Of course You can! Come along on Your own and make new friends. Strong winds may cause cancellation. 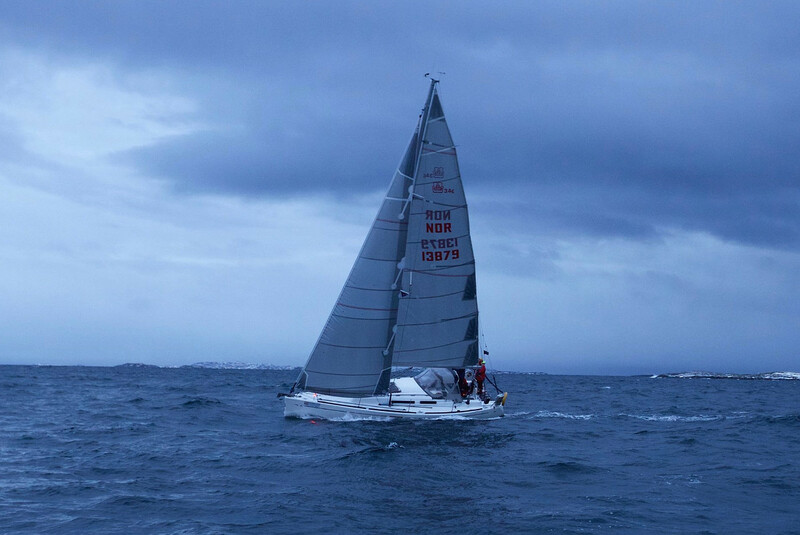 The skippers word is final on this subject, but depending on the groups desire for wet sailing action we can stretch the limit according to wishes within safety. Thunderstorms with lightning or thick fog are rare but will always cause cancellation. 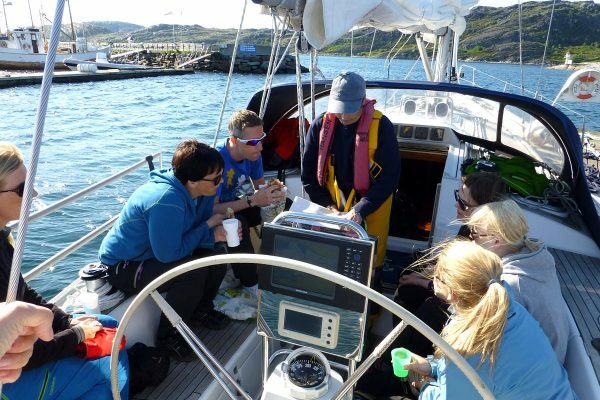 Need to Know More About Sailing Trips in Northern Norway?